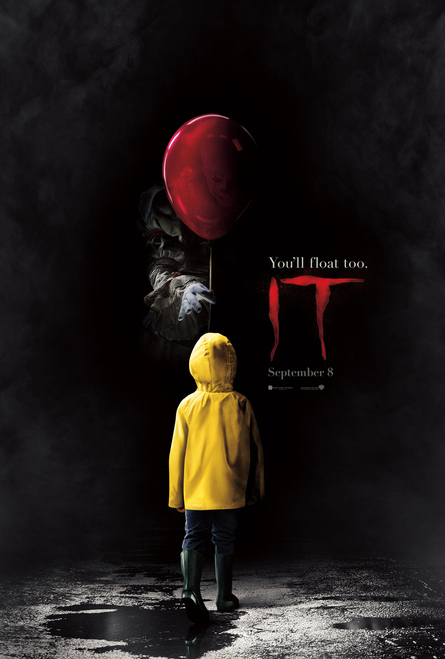 Get ready to float with us and listen to one of our most in depth discussions yet, about the new 2017 release of the movie "It". We loved It, we hated It, and two of us especially were pretty terrified of It. Find out who was who by giving us a listen! Welcome to the newest installment of "The Omen Cast" the podcast where three siblings take turns reviewing spoofs of "The Omen". 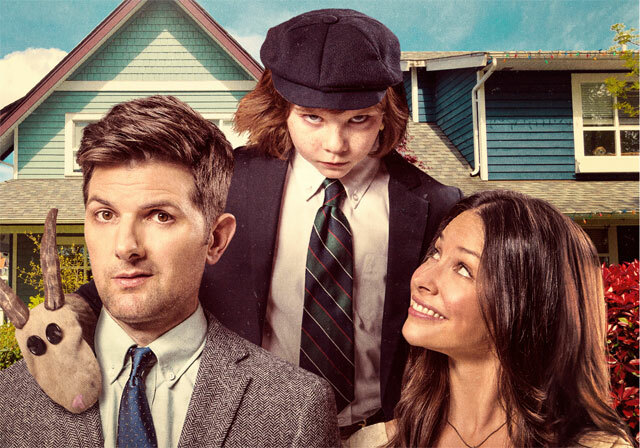 But really, this week we discuss yet another take on the story of "The Omen", a Netflix original movie written and directed by Eli Craig of Dale and Tucker Versus Evil fame.